Looking for a job? Trying to find an apartment? Wanting to sell your house? 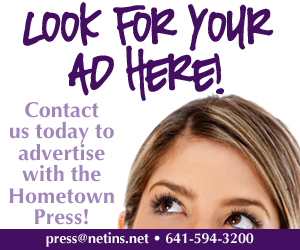 Submit a Marketplace ad to the Hometown Press?